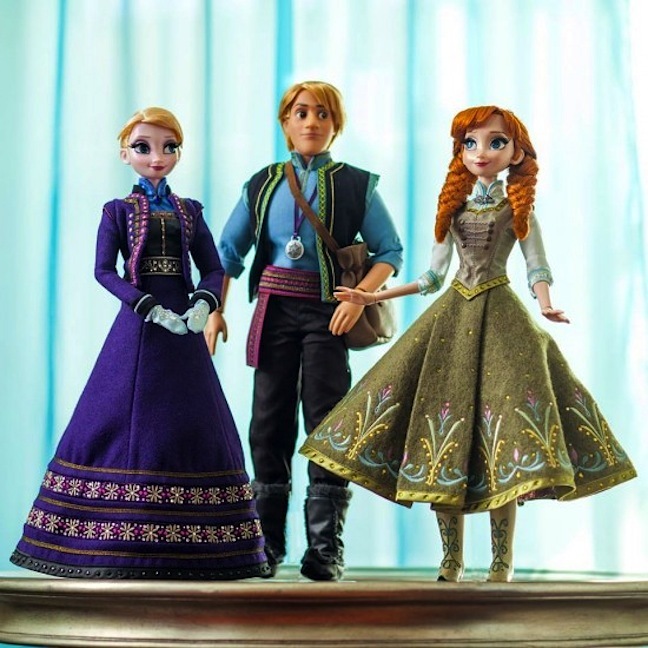 The news was recently posted that three new Frozen Limited Edition Dolls have been confirmed for release in the very near future. 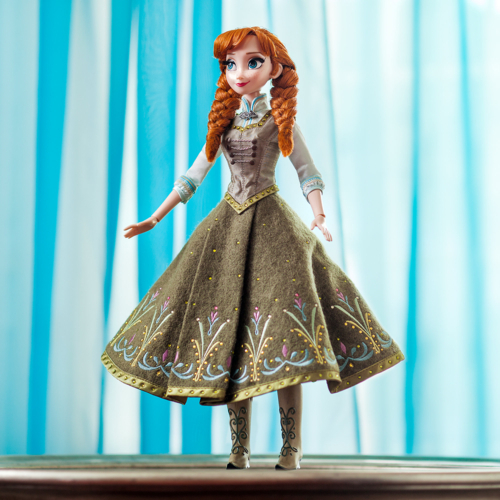 Rumors have been flying all over the internet over the last few months, with many people suspecting the dolls to be based on the upcoming Frozen Fever short film, but it doesn't appear to be the case. The dolls are going to be available IN STORES Tuesday, March 3rd and then ONLINE on Wednesday, March 4th (with an approximate release time of midnight Pacific Standard Time). 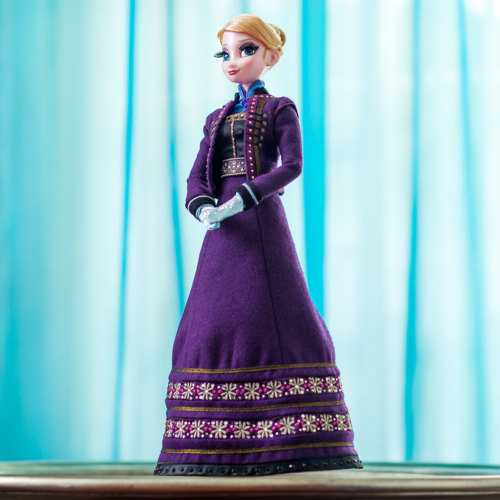 Each doll is based on the first Frozen movie. Anna and Elsa will be a Limited Edition of 5,000. Kristoff will be a Limited Edition of 3,500 and stands at a slightly taller 18 inches. All are sold separately at $119.95 each and a limit of 1 doll of each character per guest applies. Overseas customers will have to check with their local Disney Store on release times and dates. 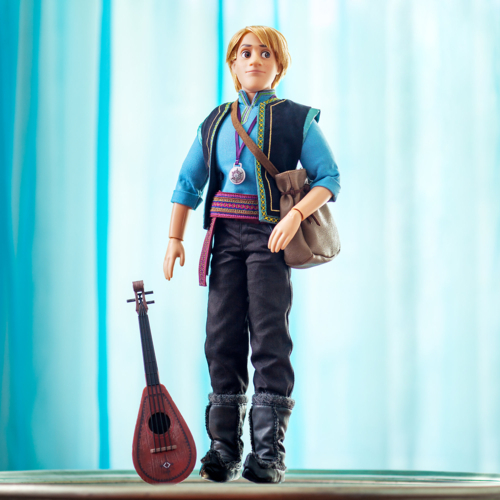 While there was rumor and speculation of a Hans doll, there were no photos or mention of him in the collection. However Disney has offered a surprise doll before - so the only way to know will be when the dolls are released in-store on March 3rd. For more information, visit Disney's The Buzz Blog. For more the up-to-date news on all Disney dolls, visit the Disney Limited Edition Dolls page for up close photos, reviews and more.